The nominees have been announced for the 16th Annual Webby Awards. The Webby Awards honor the best of the web and the nominees are chosen by members of the International Academy of Digital Arts and Sciences. 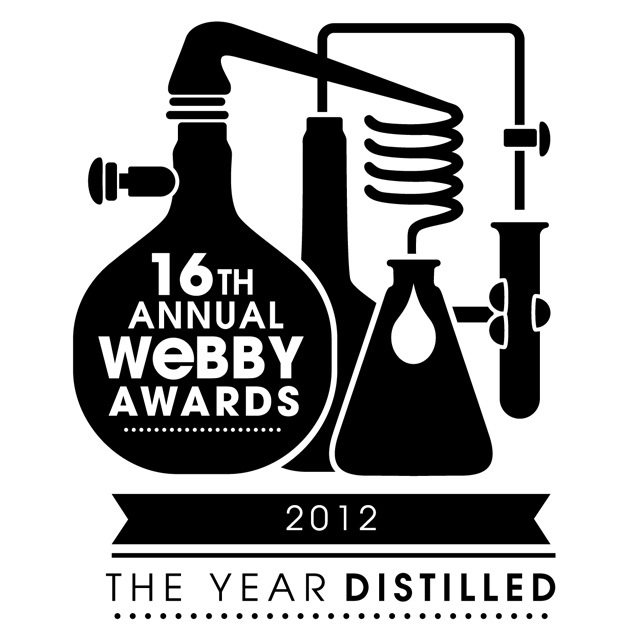 The voting is open for The Webby People’s Voice Awards (where the internet chooses their favorites) until April 26, 2012. The Webby Awards ceremony happens at the end of Internet Week in New York City on May 21, 2012. As we reported recently, Patton Oswalt will host the ceremony.